Chickadvisor has a new Product Review Club offer! 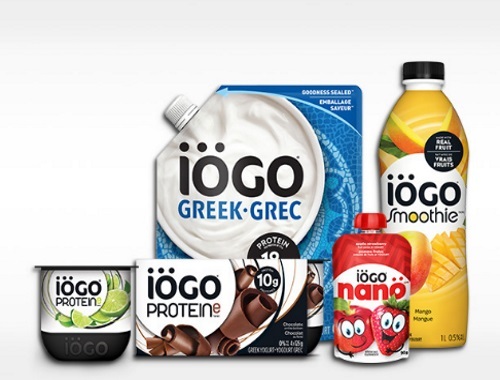 700 Canadian women will be lucky enough to try an IÖGO product. Click on the link below for more product details,and apply by April 9, 2017 for your chance to be one of the advocates! Guys, we're not going to leave you out! 100 of you will also be able to try a "Smoothie" or "Proteine "product for yourselves. Visit Chickadvisor's partner site XYStuff.com to apply.